The 4th InterCity Youth conference INTERACTION FOR ACTION took place on 2-4 of November 2015 in Gothenburg, Sweden. 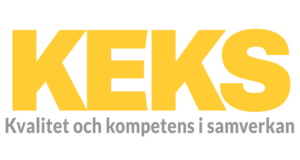 KEKS organized the international conference in cooperation with the InterCity Youth network, with support from the Swedish Agency for Youth and Civil Society – MUCF and JUGEND für Europa. View the film from the conference here!